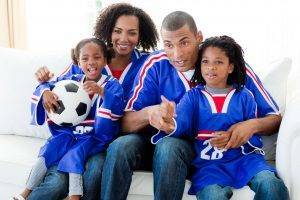 A standard comprehensive eye exam will not usually test for some of the additional visual and perceptual skills you need for serious sports or work environments. Your Athens eye doctor will need to know the details about the skills required and conditions you face, in order to assess the best performance eyewear for your needs. A sports performance exam may also identify some areas of your vision that could use improvement. When it comes to performance, especially for professionals, it is important to know where your visual skills and abilities stand and to be able to make improvements when possible. 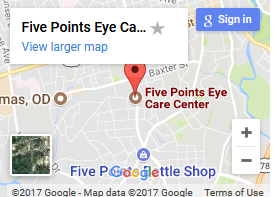 Many eye doctors in Athens, GA offer vision skills enhancement training for particular vision skills such as hand eye coordination or visual processing speed using computer simulations and other techniques. This type of training can enhance your performance whether it is in hitting a fastball, shooting a puck or aiming for a bullseye.